I was recently featured in the Bangalore edition of The Hindu newspaper. Tuesday, October 2nd was Gandhi Jayanthi holiday and most people would have woken up late as it was a holiday. I was up early and rushed to the newsstand to pick up extra copies of The Hindu. My wedding and portrait work was featured in the Metroplus magazine section of the newspaper in a column called HashTagThis mentioning my Instagram handle @nishantratnakar. It had a spread of 5 of my selected photographs along with a write-up by me. I like the curation of the photographs The Hindu made and also the layout was done well by them. Kudos to the editors and designers! If you guys have a copy of the print edition, then please do read it (page 5, Metroplus supplement) and let me know what you think of it. The online (not the e-paper version) edition of the column has only one photo accompanying my writing. However, if you do not have the print version, here is the clipping of the page for you to view and read. 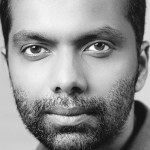 What do you guys think of the column, my views and the selection of the pictures shared here? Please feel free to share your comments below. Also, if you enjoyed reading this then feel free to share this article with your friends and family. Do you want to reach out to me for any wedding or portrait query? Then please do write to me using this contact form. I am always looking forward to meeting new people and working on new projects. 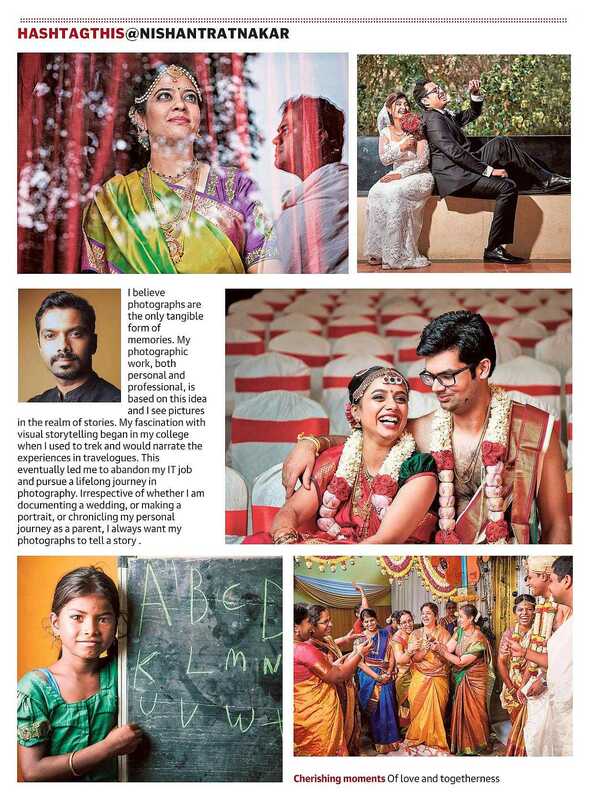 This entry was posted in Weddings and tagged bangalore portrait photographer, bangalore wedding photographer, Featured photographer, in the news, photography column, The Hindu newspaper.